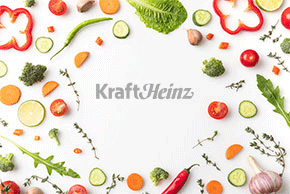 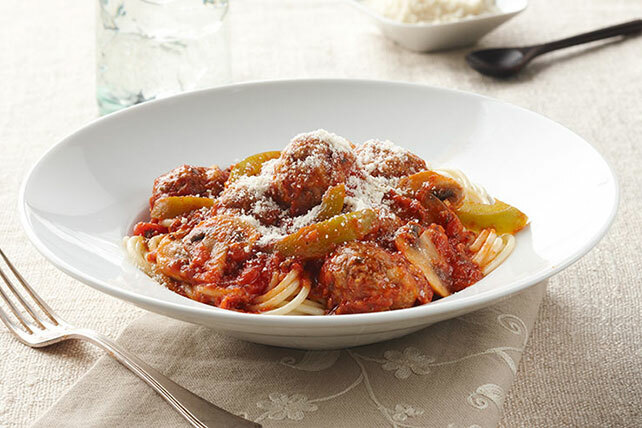 Want to get the family to the dinner table, pronto? 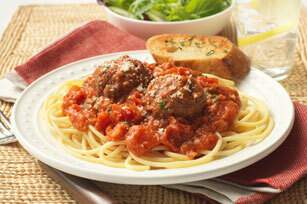 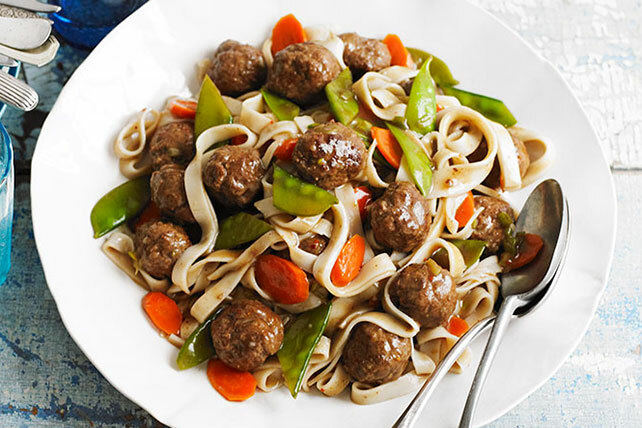 Tell ’em you’re making one of these spaghetti and meatballs recipes! 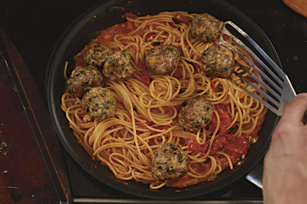 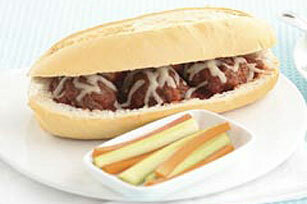 And here’s a way to broaden your spaghetti and meatball repertoire. 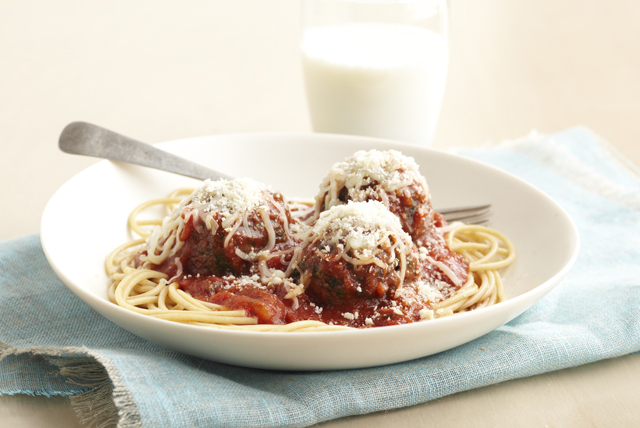 Some spaghetti and meatballs recipes call for frozen meatballs; others are from-scratch. 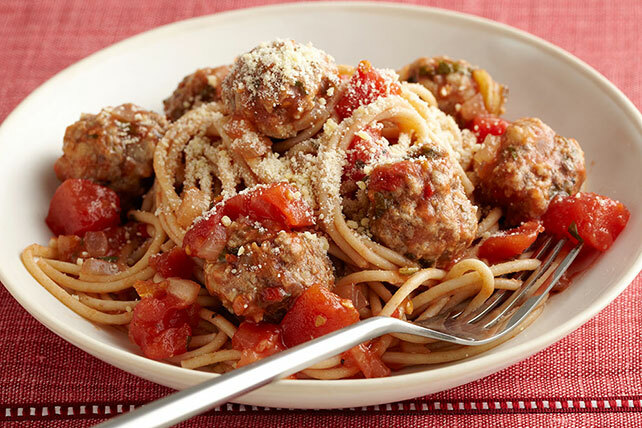 Go with ground beef—or go all-Italian with sausage. 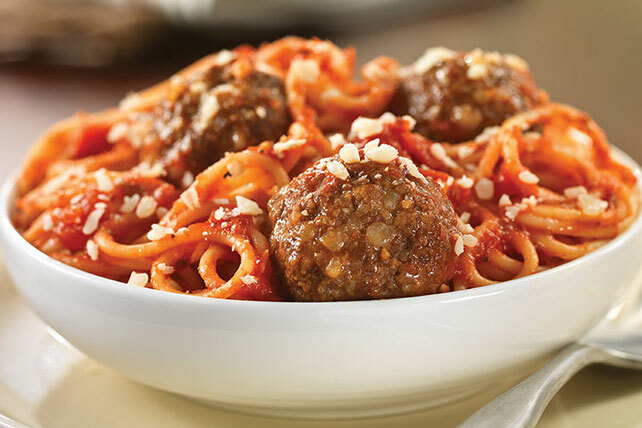 And for the pasta? 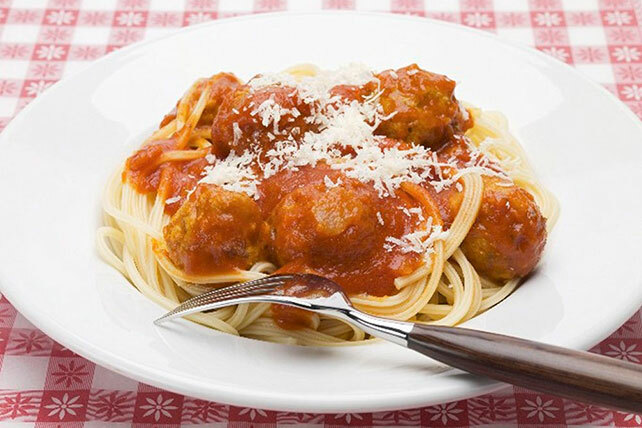 We’ve got pasta how-to tips for beginners. 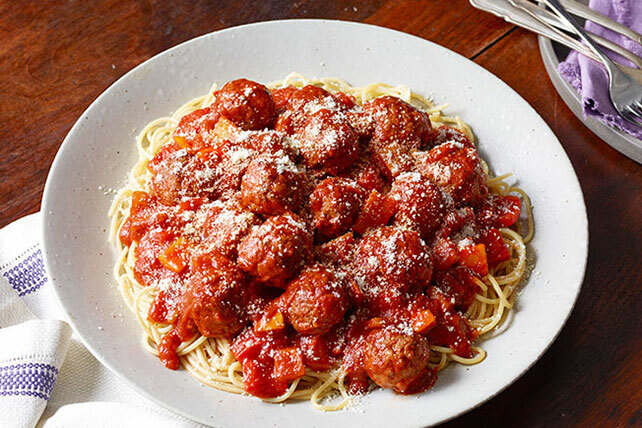 Otherwise, make any of these spaghetti and meatballs recipes with confidence—and serve with Parmesan!